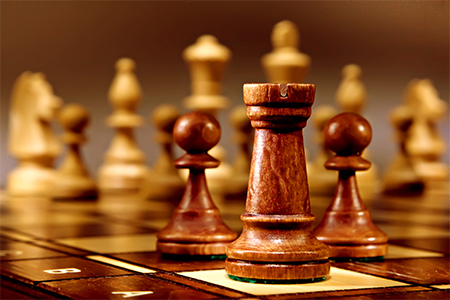 Adults ages 19+ can compete in a chess tournament at the Wicomico Youth & Civic Center. Register online or starting at 8am that day. Guaranteed three matches. Offering rated & unrated divisions.